The kitchen is known as the heart of the home. It is the gathering place for friends and family and it serves as the backdrop of many lasting memories. And at the center of all of these moments is the kitchen island. Not only is it the ideal location for get-togethers, the kitchen island is the epitome of functionality. Use it as the perfect place to present your delicious spread of food or set up your kids around it to complete their homework. The opportunities are endless—as long as you design your kitchen correctly. Here are five questions you should ask when designing your kitchen island to make sure it exceeds all of your expectations. Is it practical for your needs? 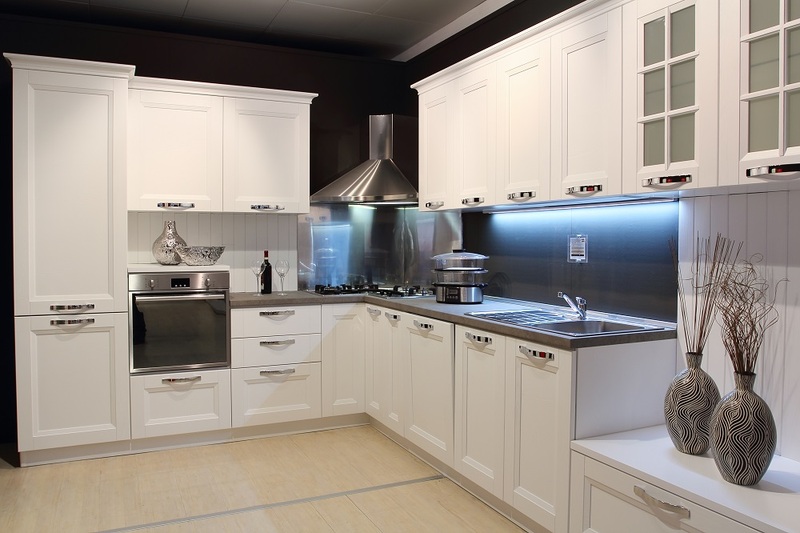 First and foremost, you need to make sure that your kitchen island will help solve some of the current issues you have with your kitchen. Do you run out of counterspace while you are cooking? Do you wish others could help you cook but there simply isn’t room? If so, then your kitchen island will want to include large open spaces perfect for slicing and dicing. Other functional additions to an island include a bar space for your friends to sit at as you relax with drinks, an extra sink or dishwasher to help make cleaning up easier, or even an additional stovetop so you can cook while socializing. The options are limitless, you just need to decide what functionality will serve your lifestyle the best. Is the surface durable enough? The kitchen island is going to get a lot of use. From food prep to family gatherings, you want to make sure you choose a material that is durable enough to withstand whatever life throws your way. As such, granite countertops are a popular option because they can handle high heat and resist cracks and breaks. Additionally, they come in a wide array of colors and patterns, so you can easily find one that will complement the rest of your kitchen. In addition to granite, other durable options include quartz, concrete, or even butcher block. Does it provide convenient storage? While the top of the kitchen island sees a lot of action, you don’t want to let all of the space underneath it go to waste. When designing your kitchen island, consider what items you would love to store underneath it and complete your design accordingly. Do you have a large stand mixer that you would like out of the way? Make sure to build a large enough space for it within the island. Do you have a prized wine collection? Incorporate a wine rack into one of the ends. It’s your kitchen, so don’t be afraid to make your storage options your own. Just make sure you leave enough space for the other cabinets surrounding the island to open and close simultaneously and ensure your storage can be accessed easily while you are using the island. Does the lighting showcase the design and provide functionality? In addition to paying attention to the details underneath the island, you will want to make note of what is above it. Lighting is everything when it comes to both the ambiance of the space and the functionality of it. If you are going to be using the island for cooking, you will want to make sure you can see the food you are making magic with. 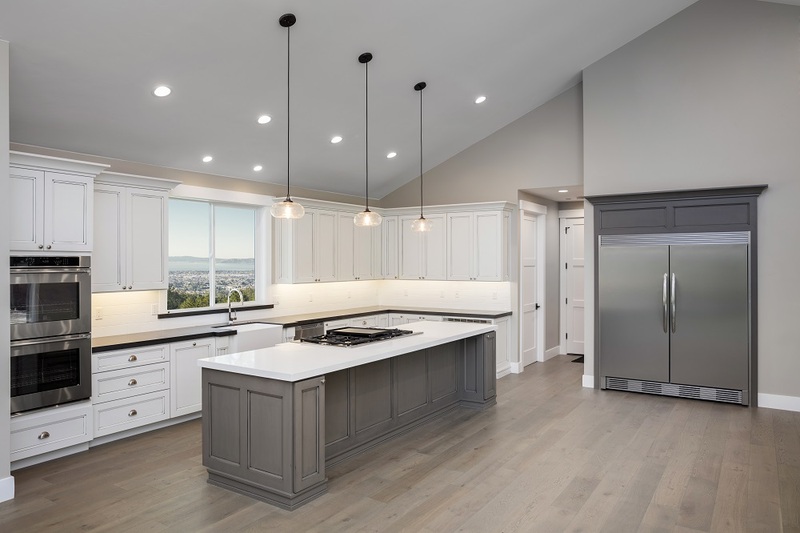 Recessed lighting is a popular option for above kitchen islands because it stays out of the way and provides the necessary task lighting. However, pendant lighting makes for an incredible appearance. The choice is yours, and there’s no rule that says you can’t use both. Does it serve many purposes? Your kitchen island is likely to be the most popular location in your home, so take the time to make it the island of your dreams. Pay attention to its aesthetics and its function, keeping your personal wish list in mind, and it is sure to exceed your expectations. About the author: Connecticut Stone is an innovative stone supplier that has been providing high-quality stones for nearly 70 years. Their focus is working with industry professionals, such as architects, interior designers, and builders, to help them locate the ideal stone selection for a wide array of both interior and exterior projects. From the initial consult to the stone selection and installation, the team of experts at Connecticut Stone works with the professional every step of the way. Their vast 13,000-square-foot showroom in Milford, Connecticut, features a diverse native and import stone selection, including natural stone products such as limestone, marble, quartz and granite. They also feature a wide selection of ceramic and glass tile, porcelain, and more. Additionally, Connecticut Stone is the creator of ThinStone, a natural stone veneer that is lightweight, versatile, affordable, and available in more than 80 patterns and colors. Whether it is custom fireplace facings and countertops or wall stones and pavers, when a professional needs high-quality stone, they turn to Connecticut Stone.